50,000 ground-breaking downloads for Chapter 3 and counting, Rajeev B and The B Famous Productions team have been taking the UK in a torrential storm. With dedicated fans across the globe, they keep delivering the best in Bhangra remixes! 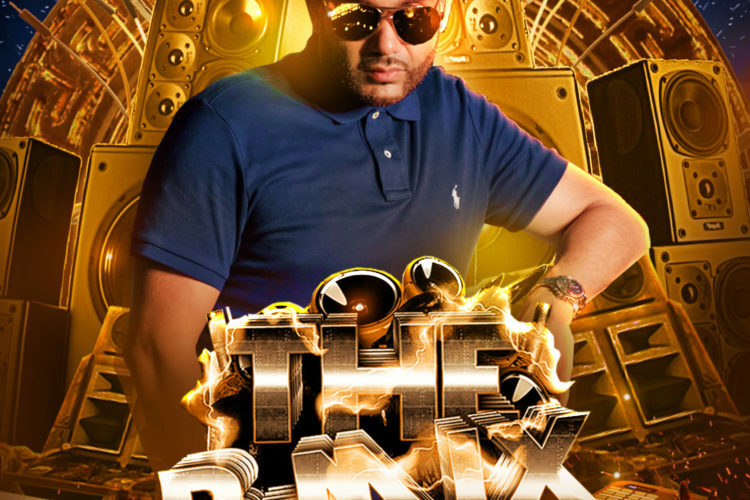 The fourth instalment of the mixtape series ‘The B-MIX’, is going to hit the scene causing an uproar! The last release was so good that it sparked a frenzy of mass downloads, which in turn caused website servers to crash repeatedly as fans desperately tried to get their hands on the remix album. Catch the exclusive release of ‘THE B-MIX’ Chapter 4 at what can only be described as the biggest worldwide Bhangra event of the year, The Bhangra Showdown. After last year’s show at the SSE Arena in Wembley, the team at Imperial College’s Bhangra Society have expanded once again with this year’s show being held at the National Indoor Arena in Birmingham. 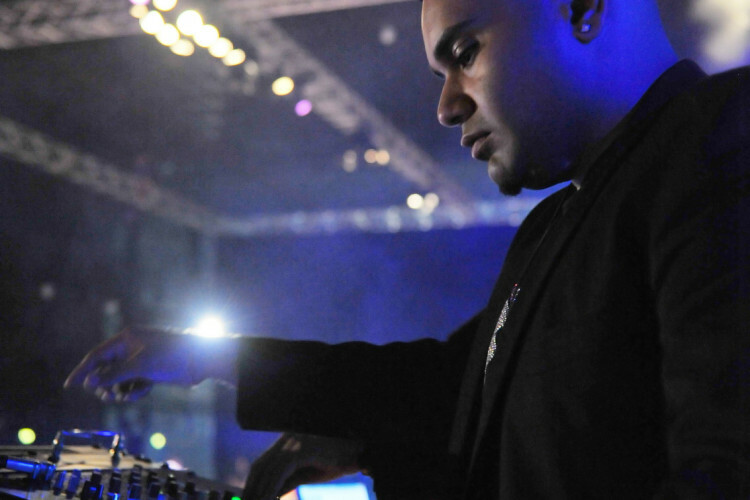 Not only a place to watch competitors battle it out on stage with a jaw-dropping production by Kudos AV, but it’s where Rajeev B is going to let his music takeover. Representing England is no small feat, but with this ultimate release on the 20th of Feb you’ll be able to get involved in the FREE CD giveaway from the event booklet at the B-MIX annual trademark release. The Bhangra Showdown is the biggest competition in the UK with over an impressive 4000 people attending. Music lovers travel from all over the world for The Bhangra Showdown to see some of the finest dance groups along with live performances from the biggest names in the Asian music industry. On the night you will find industry leaders the likes of Ammy Virk, Desi Crew, Mankirt Aulakh, Dilpreet Dhillon and Resham Anmol giving an outstanding show like no other. As always, the fourth instalment of ‘The B-MIX’ will include twelve banging Bhangra remixes with an extra three bonus Bollywood remixes. The featured tracks come up strong with collaborations from Diljit Dosanjh, Jenny Johal, Ammy Virk, Jaz Dhami & Kulwinder Billa, plus many more. Represented by E3UK, MOBO Media and KUDOS MUSIC, Rajeev B will be bringing the hottest hit remixes with his renowned B Famous sound to this year’s official Bhangra Showdown competition – sponsored by the likes of E3UK Records, Maharaja London, Kudos Music, VIP Travel, Diamond Weddings, Punjab2000, PTC Punjabi and more. Don’t forget to catch Rajeev B DJing live at the official Bhangra Showdown afterparty at the exclusive Myyst nightclub in Birmingham. Re-uniting with the crucial partner in crime Jas Johal, Rajeev B will be doing an unmissable set! 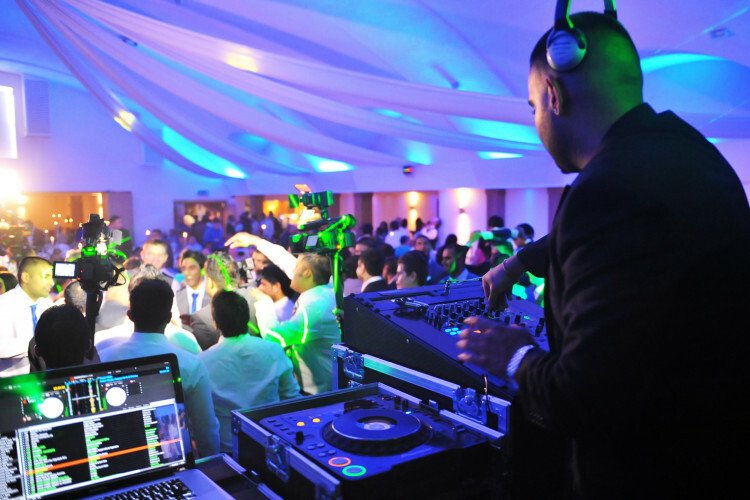 Joining him on the night will also be Desi Crew, DJ AJD, DJ Harv, DJ Sarj & DJ Manny. 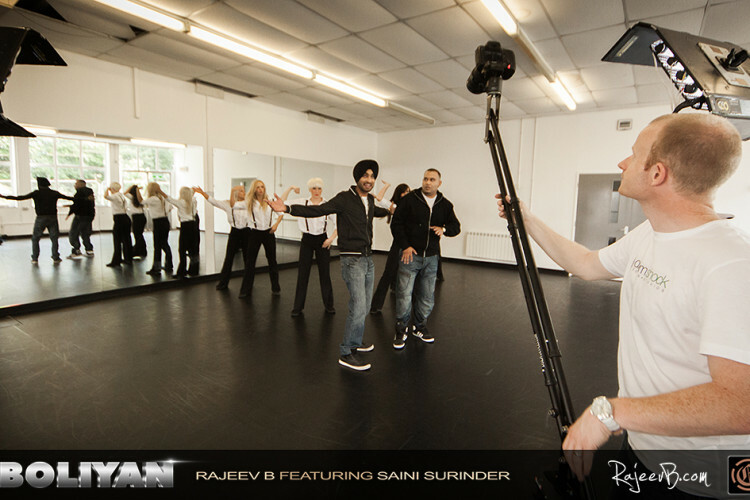 Another release to look out for is Rajeev B’s newest track, ‘Signs’ with RAXSTAR, featuring MICKEY SINGH– soon to be released by E3UK RECORDS. 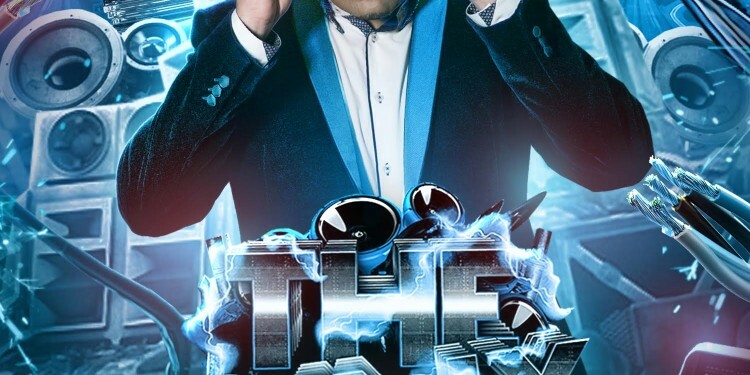 If you can’t make it to the Bhangra Showdown competition and miss out on your free CD giveaway then not to worry, ‘The B-MIX’ will also be available for digital download on www.rajeevb.com as of the 21st Feb 2016. 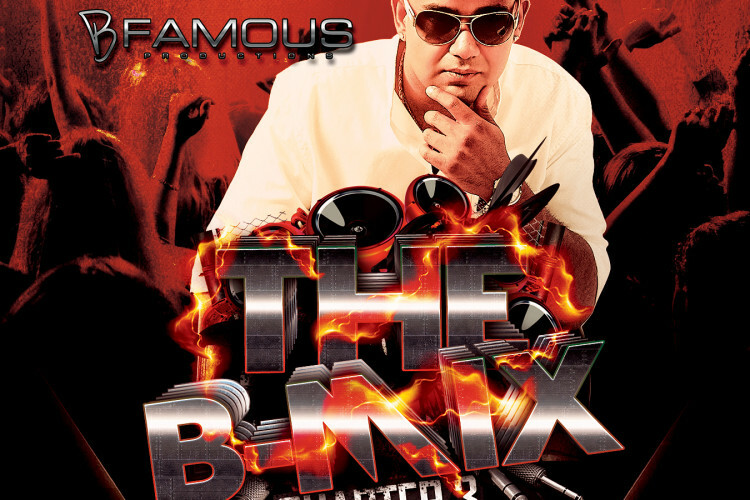 Remember to spread the word and let Rajeev B know what you think by getting social and using the tags #BMIX #CHAPTER4 #BFAMOUS #RajeevB #MIXMASTER with your posts.